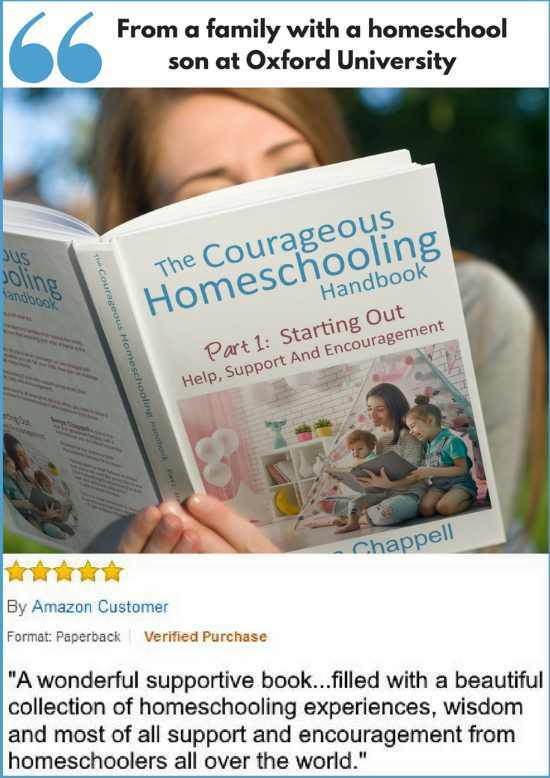 This page sets out the legal issues, policies, terms and conditions that you need to know about when you use Homeschool-Activities.com. 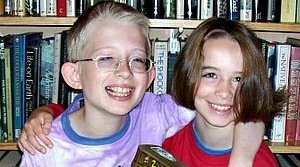 At Homeschool-Activities.com I am dedicated to protecting your data and privacy. I recognize that your privacy is important. 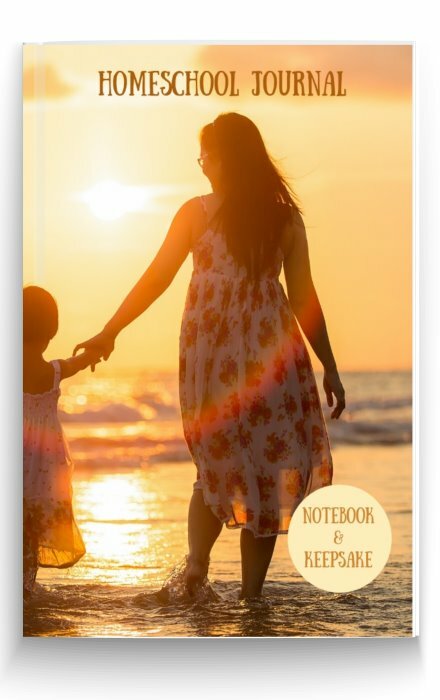 This document outlines the types of personal information I receive and collect when you use Homeschool-Activities.com, as well as some of the steps I take to safeguard information. This will help you make an informed decision about sharing personal information with me. 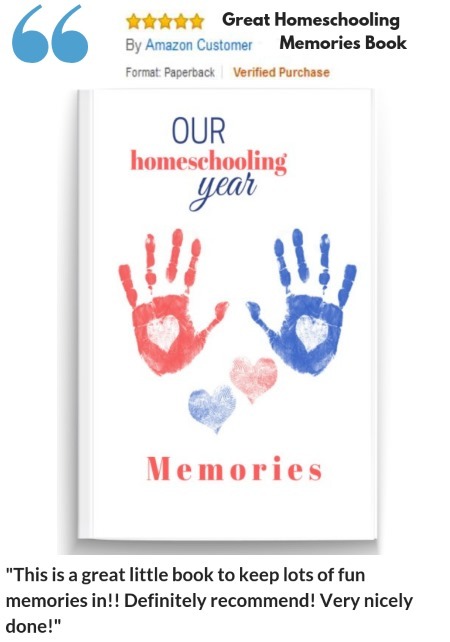 Homeschool-Activities.com strives to maintain the highest standards of decency, fairness and integrity in all my operations. Likewise, I am dedicated to protecting my customers' and online visitors' privacy on my website. Some of the information below is a bit complicated, but the bottom line is that I aim to be fair and honest in my dealings with you, and I expect you to be fair and honest in your dealings with me. In the case of conflict between the terms and conditions displayed on this page and any found elsewhere on the website, those displayed here will take precedence. 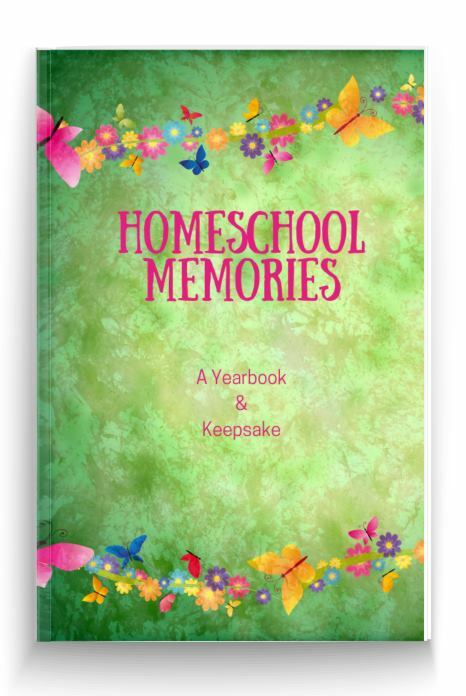 All original material, except where otherwise identified, copyright © 2010-2019 Homeschool-Activities.com. All rights reserved. 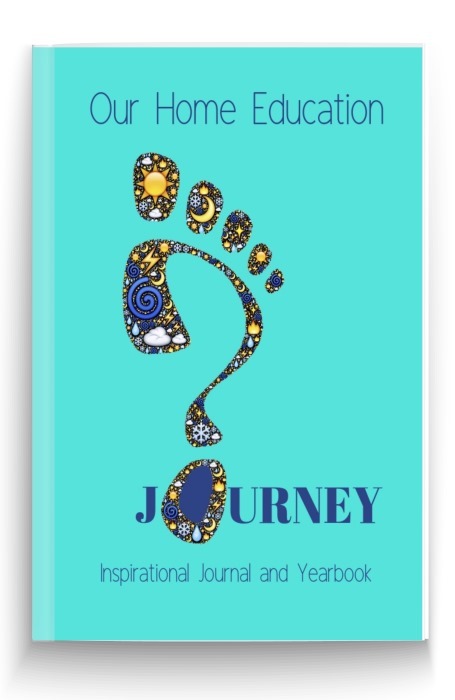 All content and graphics on this site are protected by copyright under international conventions and the copying, reproduction, permanent storage, or retransmission of the contents of this site is prohibited without the express written consent of Homeschool-Activities.com. Please note that reproduction for commercial purposes is strictly prohibited. I welcome and encourage links from other relevant websites and blogs, and you may link to this site without my permission. However, if you wish to use copyrighted material from my site on your own site or blog, you must contact me for permission, which may be given, subject to conditions including, but not limited to, proper attribution, and a live link to the site wherever possible. All trademarks and registered trademarks, whether or not so identified, are acknowledged to be the property of their respective owners. The use of a trademark does not imply that such use has been authorized, endorsed or sponsored by the trademark owner. By submitting your contributions, photographs and other original material to me for display on my website, you agree that I have the (non-exclusive) right, but not the obligation, to display the material in whole or in part, as I consider appropriate, together with your name, without further recompense to you. You warrant to me that you are the originator of the material and agree to indemnify me against any claim of copyright infringement which might arise in connection with my use of your material on Homeschool-Activities.com. If I display your original material on the website, I will credit you as the originator of that work. If you no longer wish me to display your work, I undertake to remove the image(s) and associated description from the website on receipt of a written request. The information and instructions which I give you on this website are provided in good faith, but I cannot be held responsible for any errors or omissions. In following my instructions you should take care not to do so in a way that could cause injury to yourself or to others, or that is contrary to any applicable law. The author of this website disclaims any liability arising directly or indirectly from your use of the site. Statements made by the author or other contributors represent their views and opinions only and do not constitute a recommendation or endorsement. The materials contained on this website are provided for general information purposes only and do not constitute legal or other professional advice on any subject matter. 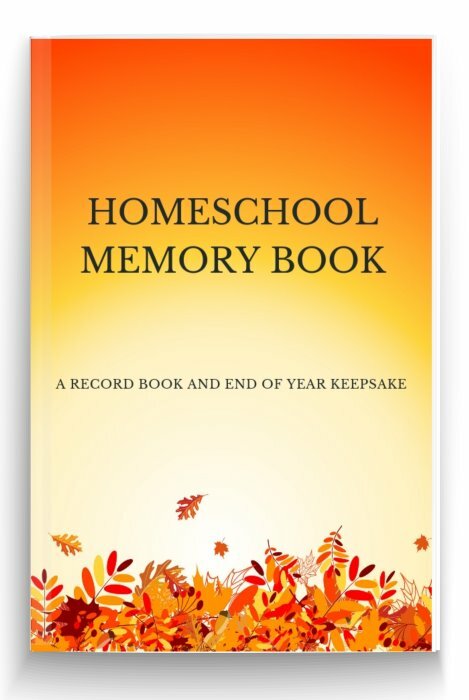 Homeschool-Activities.com does not accept any responsibility for any loss which may arise from reliance on information contained on this site. Some links within this website may lead to other websites, including those operated and maintained by third parties. 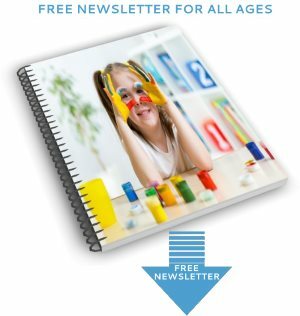 Homeschool-Activities.com includes these links solely as a convenience to you, and the presence of such a link does not imply a responsibility for the linked site or an endorsement of the linked site, its operator, or its contents. The materials on this site, including any linked site, are provided 'as is' and without warranties of any kind, either express or implied. To the fullest extent permitted by applicable law, I disclaim all warranties, express or implied, including, but not limited to, warranties of title and implied warranties of merchantability and fitness for a particular purpose. I do not warrant that the functions contained at this site will be uninterrupted or error free, that defects will be corrected, or that this site or the server that makes it available are free of viruses or other harmful components. Homeschool-Activities.com uses information from Google Analytics to track the number of visits to the website, browsers and operating systems. No personally identifiable information is obtained from these cookies. I use the information that Google Analytics generates relating to my website to create reports about the use of the site. 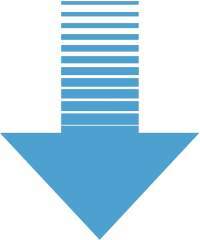 These reports allow me to update the site and improve your usage of it. 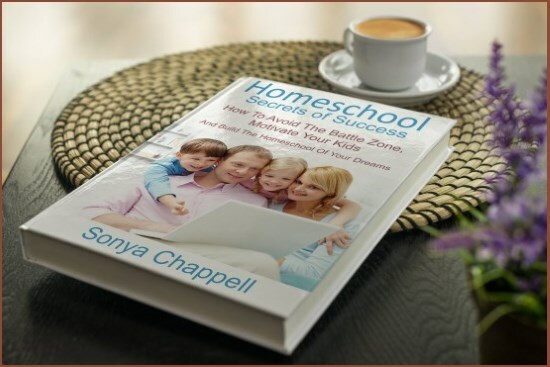 I receive an affiliate commission for some of the products and services sold on Homeschool-Activities.com. The affiliate services platforms I use are: Amazon, Google AdSense - ads are marked Ads by Google, Solo Built It! (who hosts Homeschool-Activities.com for me), and Commission Junction. 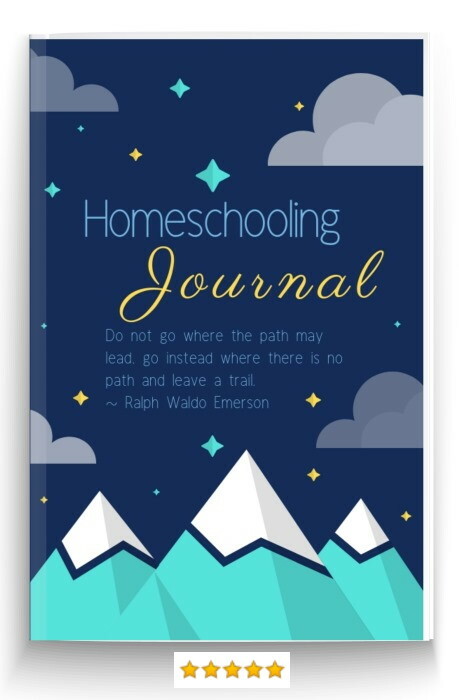 Homeschool-Activities.com is a personal site written and edited by me. This site accepts forms of cash advertising, sponsorship, paid insertions or other forms of compensation. I do not write reviews for the purpose of receiving payment. Occasionally, I may receive free products to test. If I like the product, I may choose to write a review for the benefit of my readers. If this is the case, I disclose that I received the product for free. I may also join the manufacturer's affiliate program and offer the product for sale along with the review, in which case the affiliate links are marked as advertising. 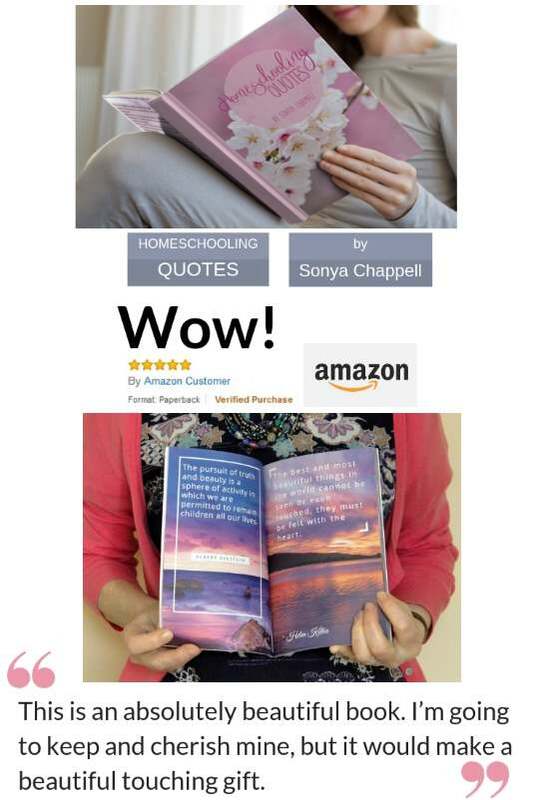 I only advertise merchants, products, or services that I use, have used in the past, or are recommended to me by other homeschoolers whose opinion I trust. The views and opinions expressed on this site are those of the author and other contributors only. Any claim, statistic, quote or other representation about a product or service should be verified with the seller, manufacturer or provider. If you choose to refuse Homeschool-Activities.com's cookies, you may not be able to fully experience the interactive features of the site. Facebook To prevent Facebook collecting your data, you should log out of your Facebook account while using this site. 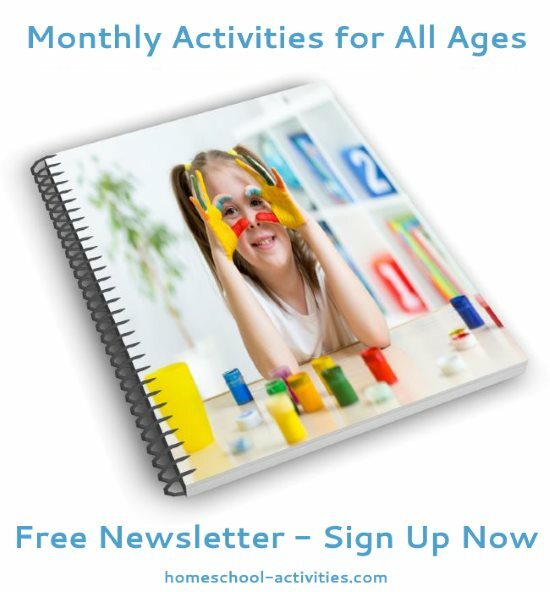 Homeschool-Activities.com contains links to other websites that may be of interest to you. However, once you have used them to leave my site, I do not have any control over that other website. Therefore, I cannot be responsible for the protection and privacy of any information you provide while visiting such sites. These sites are not governed by this privacy statement. Always exercise caution by reviewing the privacy statement of the website in question before continuing to use it. 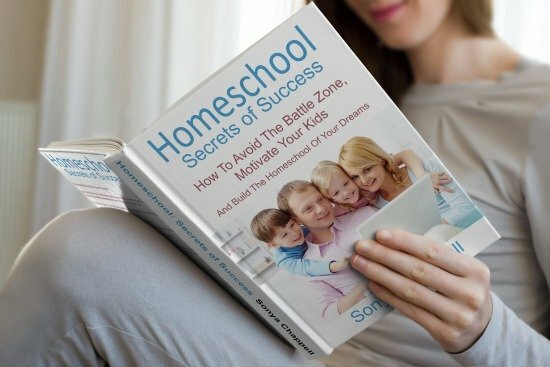 If I sell Homeschool-Activities.com, the information I have obtained from you through your voluntary participation in my site may transfer to the new owner as a part of the sale so that the service provided to you may continue. In that event, you will receive notice through my website of that change in control and practices, and I will make reasonable efforts to ensure that the purchaser honors any opt-out requests you might make. All personally identifiable information and non-personally identifiable information is stored on my host's servers. That host is SiteSell Inc., located at 1000 Saint-Jean Boulevard, Suite 702 Pointe-Claire, QC H9R 5P1 Canada. 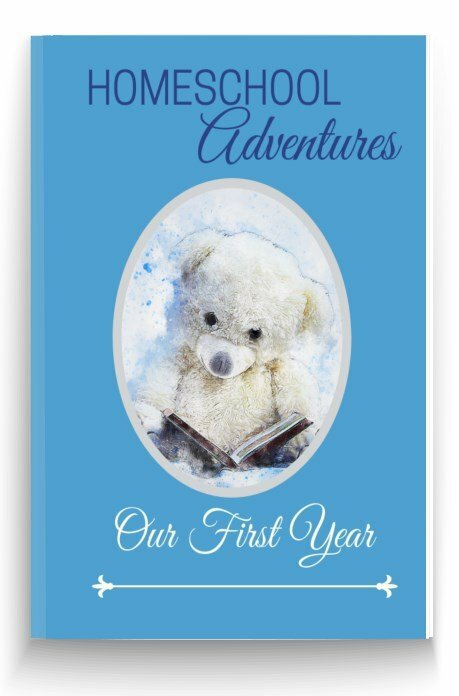 I am a participant in the Amazon Services LLC Associates Program, an affiliate advertising program designed to provide a means for sites to earn advertising fees by advertising and linking to amazon.com and amazon.co.uk, or its other programs, such as endless.com or smallparts.com. I use Google AdSense to show you advertisements for goods and services that may be of interest to you. These advertisements are clearly identified. I do not have complete control over what products and services are advertised, and the fact that a particular product or service is advertised in this way is not an indication that I recommend or endorse that product or service. Any claim, statistic, quote or other representation should be verified with the seller, manufacturer or provider. I may receive a payment if you respond to any of these advertisements. I am happy to recommend SBI! 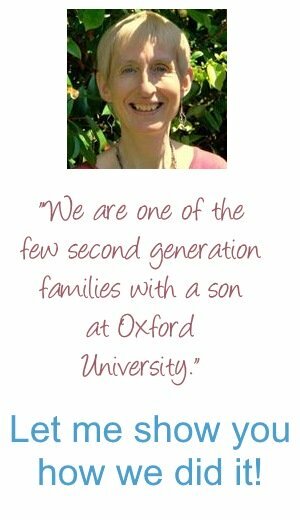 from SiteSell to any of my visitors who would like to have their own website. I use SBI! myself, and I could never have understood the process of how to build a successful website without it. SBI! is almost an online business degree in itself and, although there are many other hosts available, I am convinced SBI! is unique in the quality of service it provides. It will take time, but if you follow the SBI! process I am sure you will be able to set up a successful website yourself rather than one which slowly fades into cosmic dust. I receive no payment for recommending SBI!, but should you decide to purchase this product for yourself I may receive a commission. You are free to order from a number of sources, including SiteSell, but I would appreciate it if you would consider doing so through me. You will pay exactly the same price but I will receive a commission. Let me know if you are interested in knowing more about SBI! through my Contact page. You may send written communications to me by using my Contact Form.